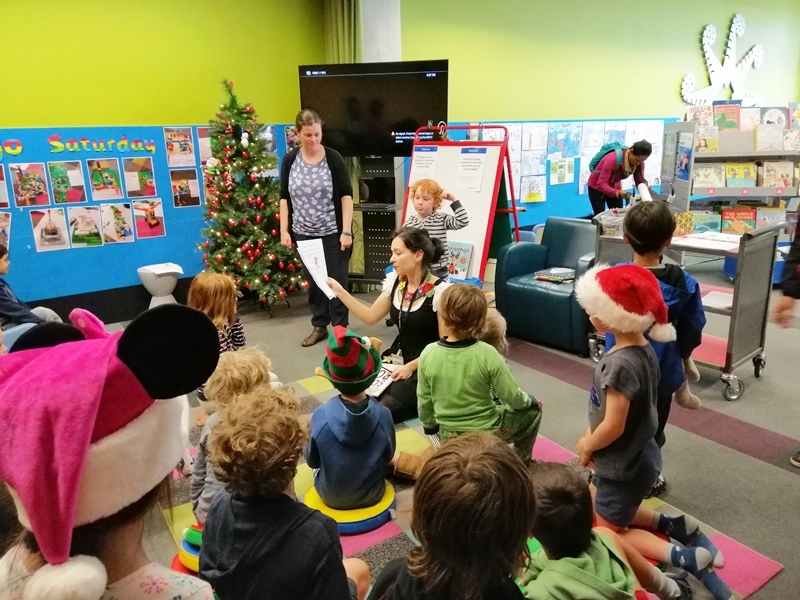 What's on at Karori Library? 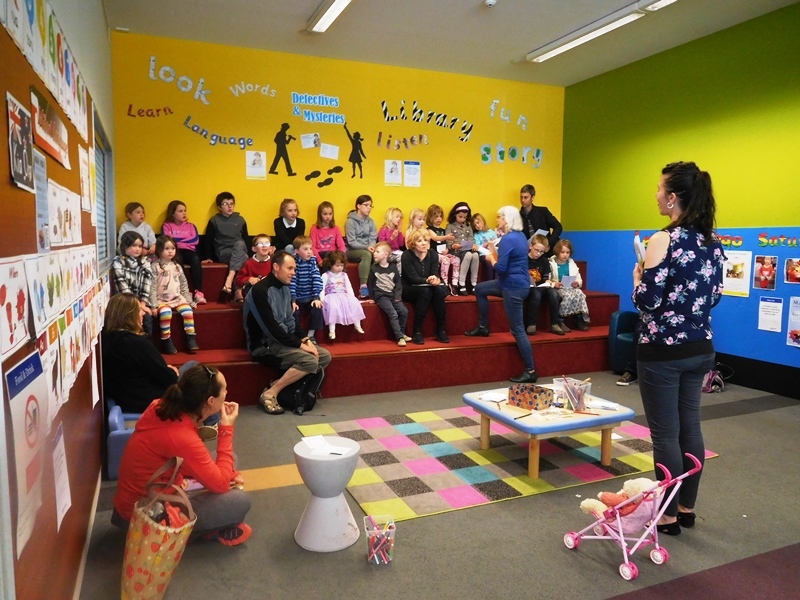 Nau mai haere mai, welcome to the Karori Library webpage. 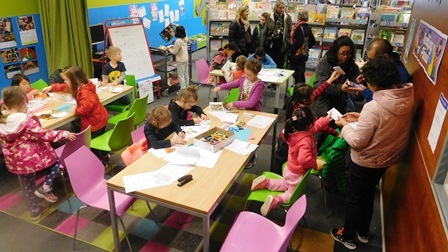 Here you will find information about our branch, the programmes we run and our special events. Thanks for visiting. 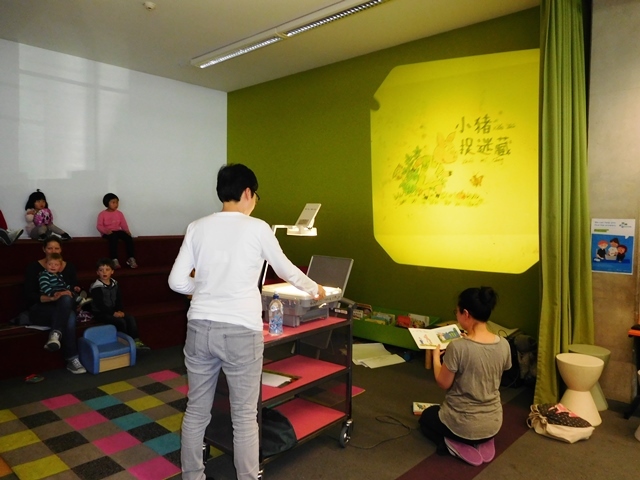 We hope to see you in the library soon! 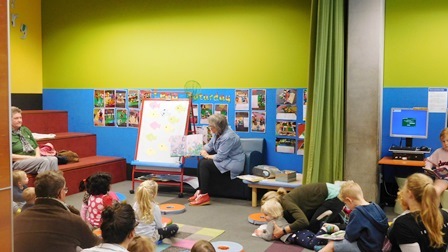 Karori Library Preschool Storytime is held Monday to Wednesday at 10.30am in the children's area. 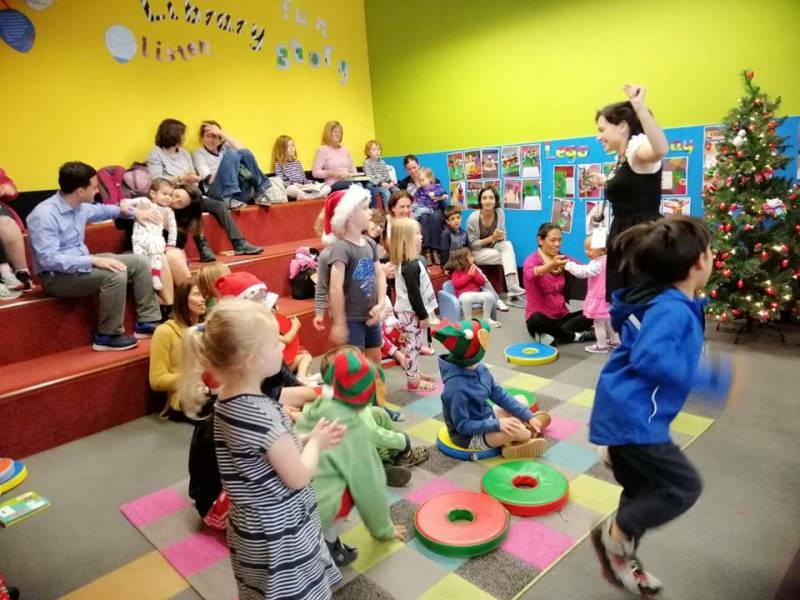 Preschool Storytime sessions run for about half an hour, with stories and songs. 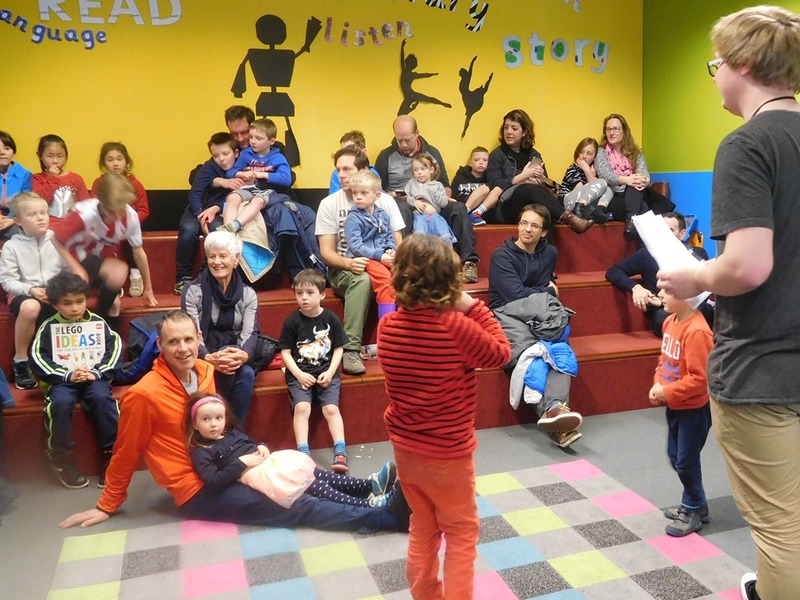 Our Storytimes are fun and free - there is no charge, and you do not have to book. 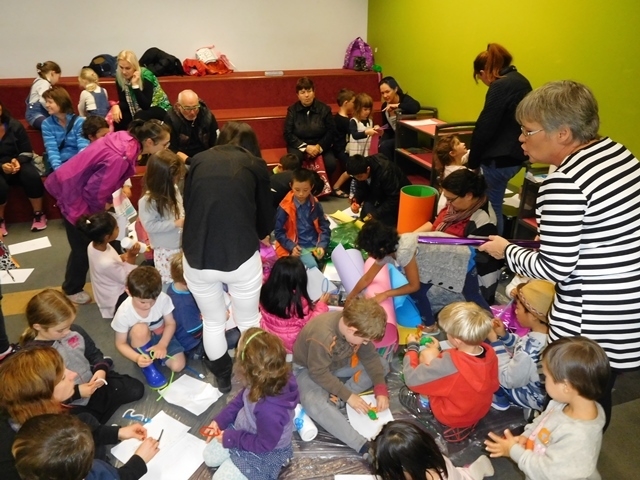 The programme is aimed at pre-school children (3 and 4 years old) - but other children are very welcome. We look forward to seeing you there. 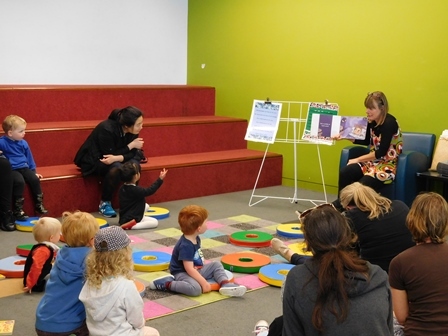 Please note - regular storytime sessions on will be replaced by Kōhunga Kōrero on the 2nd Monday of each month, and by Mandarin Storytimes on the 3rd Tuesday of each month. All welcome. 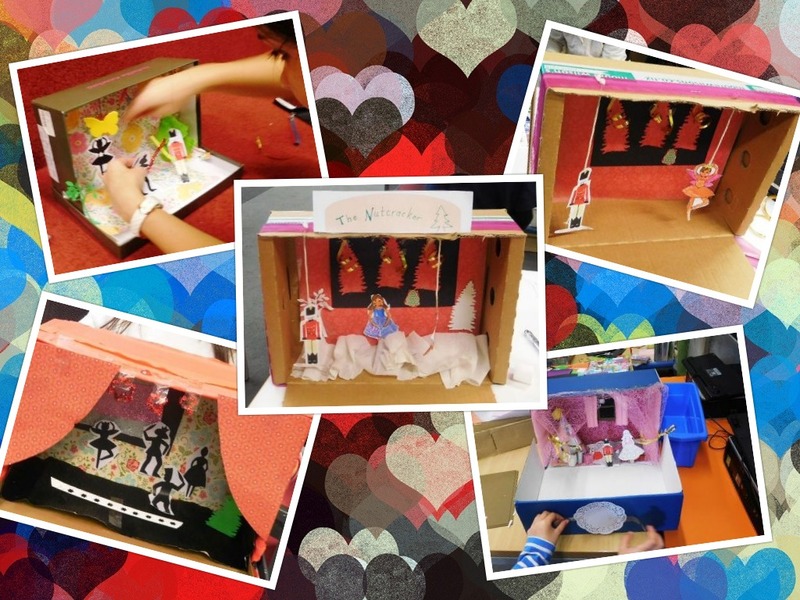 For more information please visit the kids page. 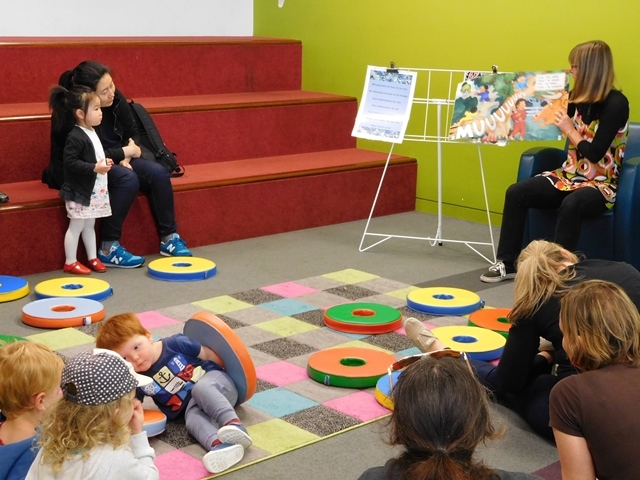 Karori Library Baby Rock & Rhyme is held on Thursday and Friday at 10.30am in the children's area. 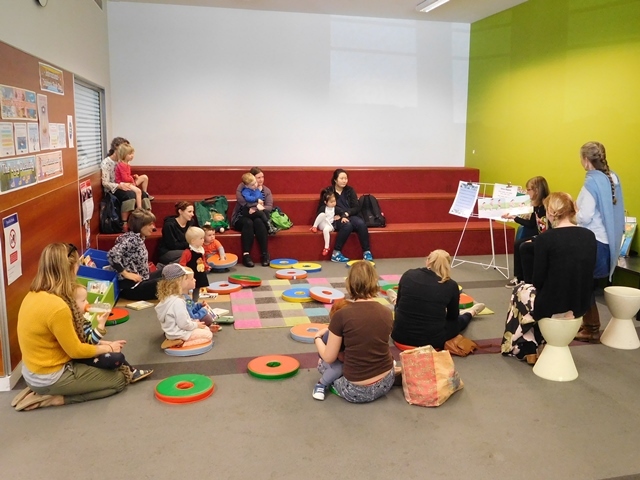 Baby Rock & Rhyme is a fun, interactive session for babies (aged 0 to 2 years) and their caregivers. 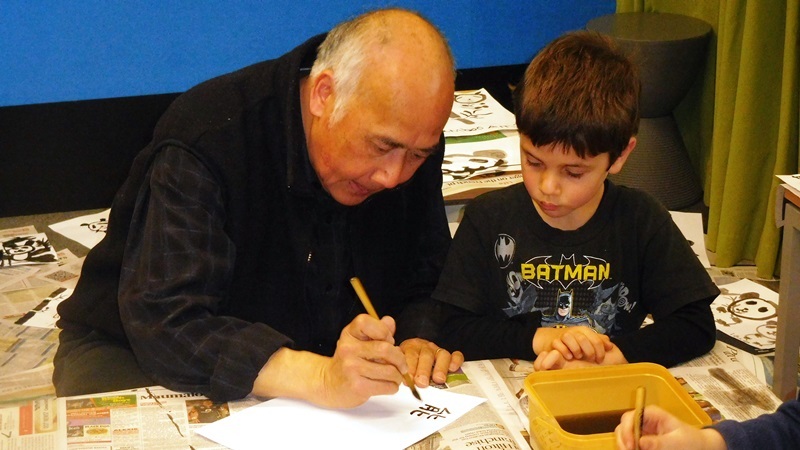 For more information please visit the kids page. 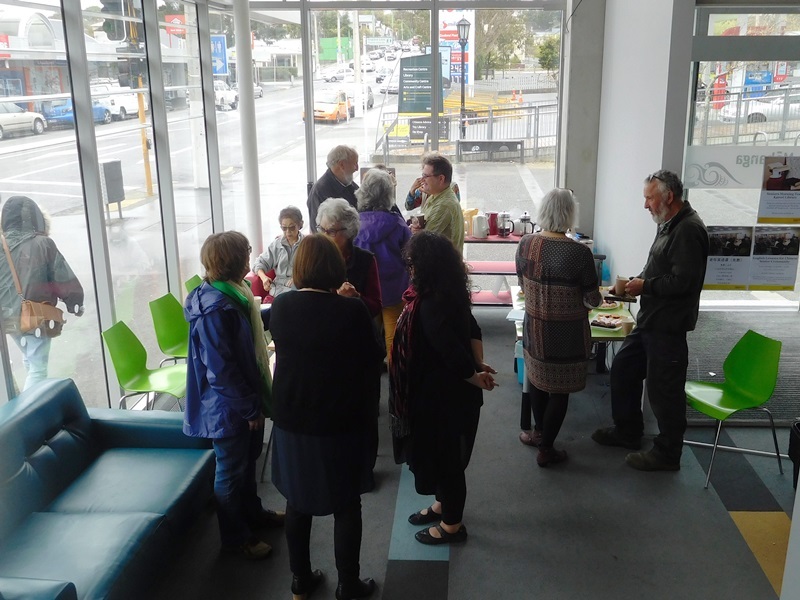 Kōhunga Kōrero is now held at Karori Library on the 2nd Monday of each month at 10.30am. 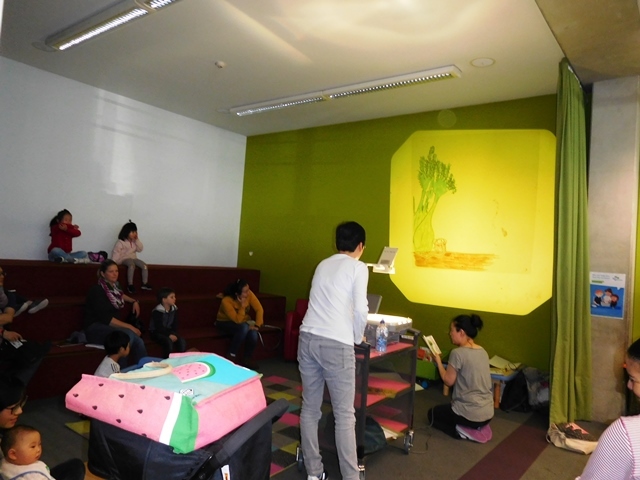 This Te Reo storytime will replace the regular storytime session once a month. 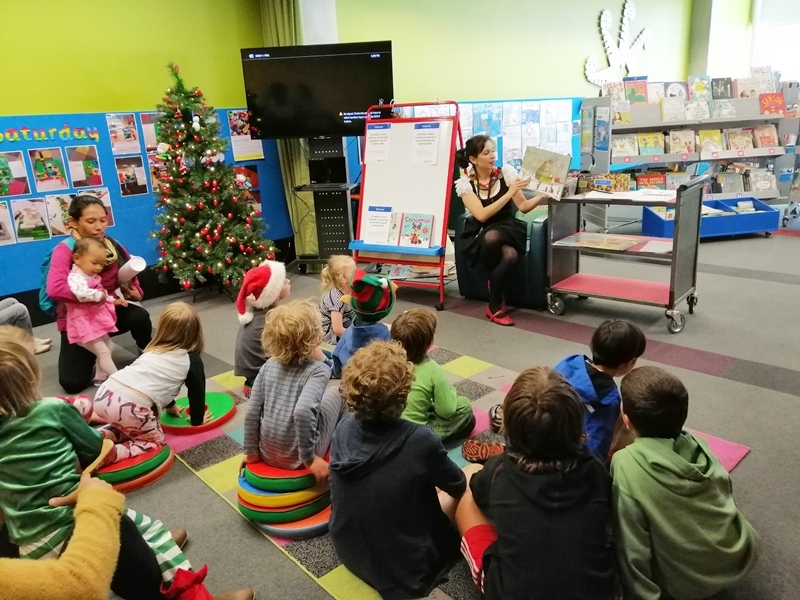 Kōhunga Kōrero storytimes are held at Miramar, Newtown, Johnsonville and Karori Libraries. 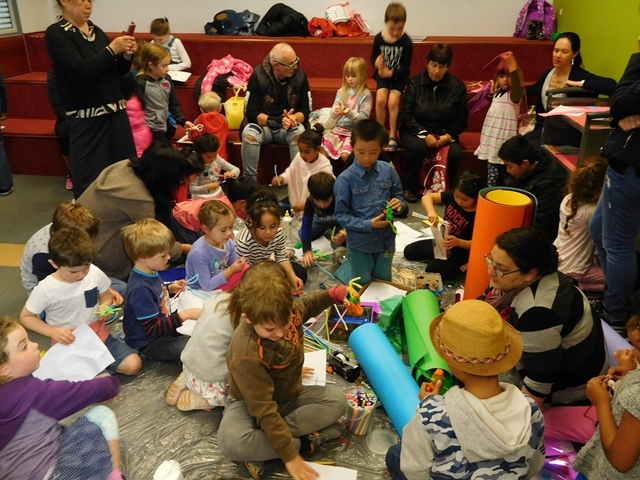 Open to all, these free 30min sessions feature stories, rhymes and waita in te reo Māori, and are perfect for 2-6 year olds and their caregivers - everyone is welcome. 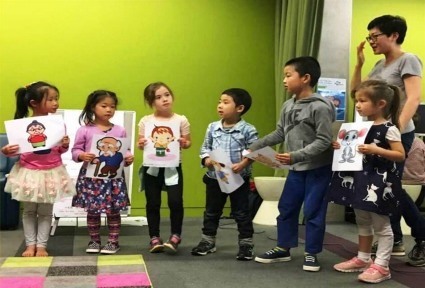 Kōhunga Kōrero: E 30 meneti pakiwaitara, rotarota, waiata hoki i roto i te reo Māori mō ngā kōhungahunga me ō rātou mātua kaitiaki..
Chinese Storytime is held at Karori Library on the 3rd Tuesday of each month at 10.30am. 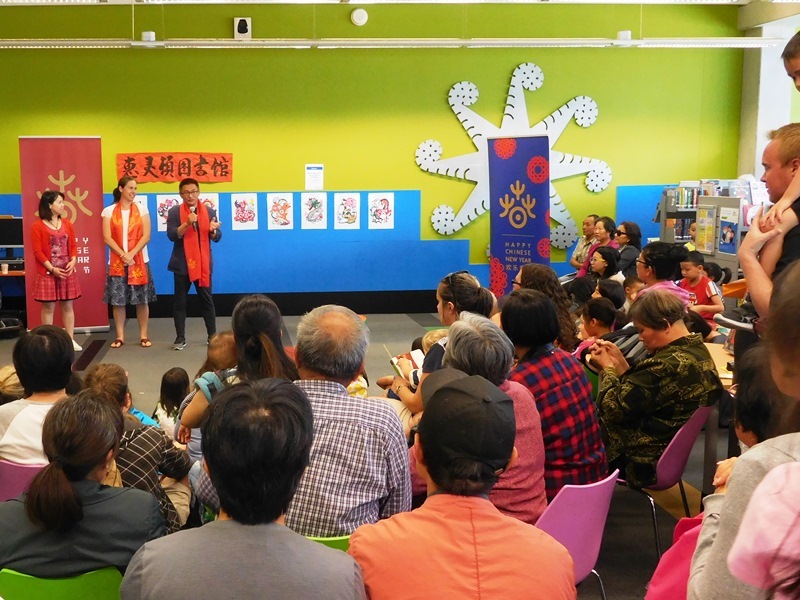 This Mandarin storytime will replace the regular storytime session once a month. 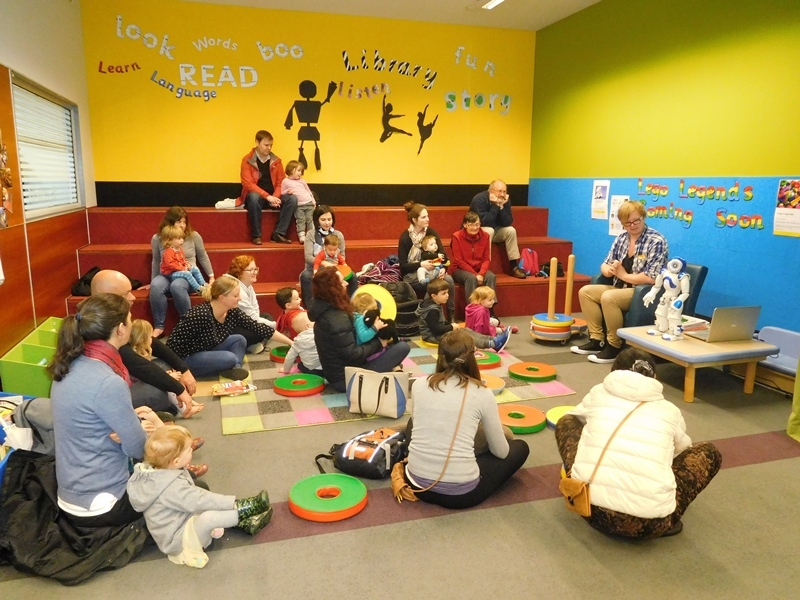 These free 30min sessions feature songs, rhymes and interactive stories - everyone is welcome. 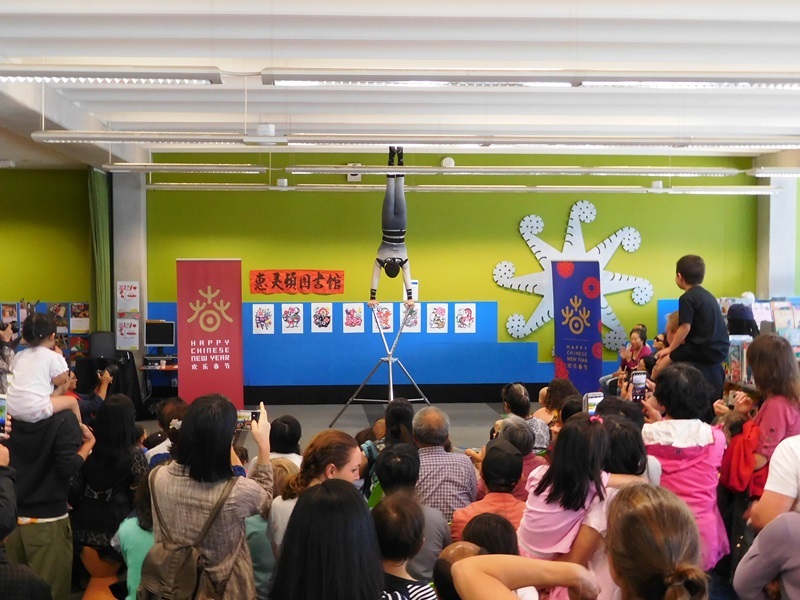 For more information please phone Karori Library on 476-8413. 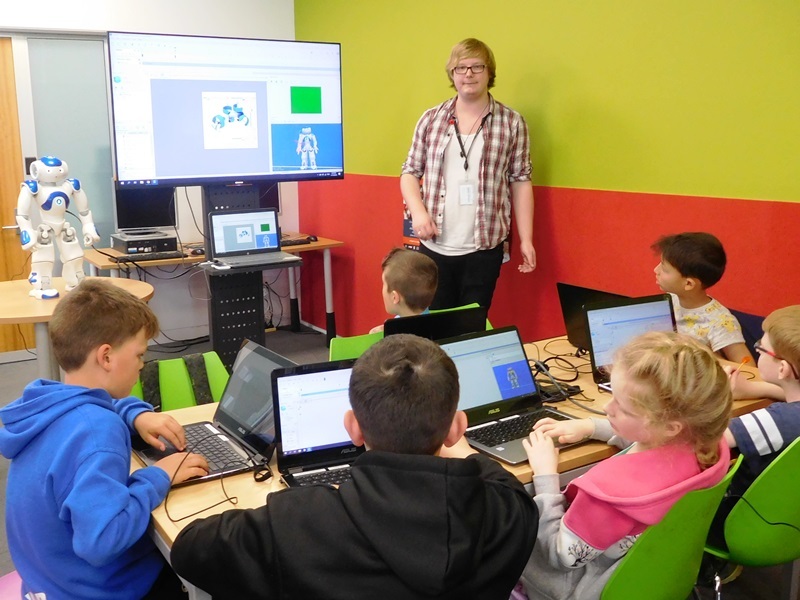 Code Club is a free coding club for 9-13 year olds. 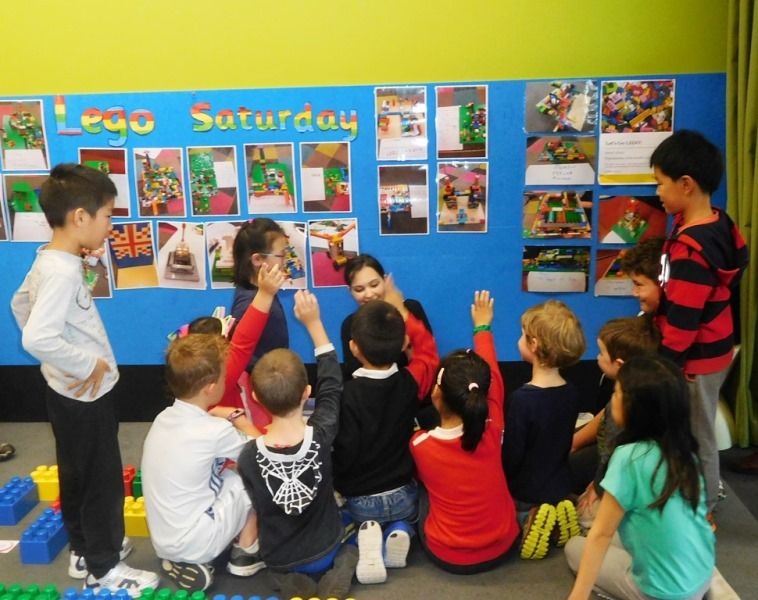 Children will work their way through a range of fun coding projects supported by coding experts. Code Club runs during school term time only. 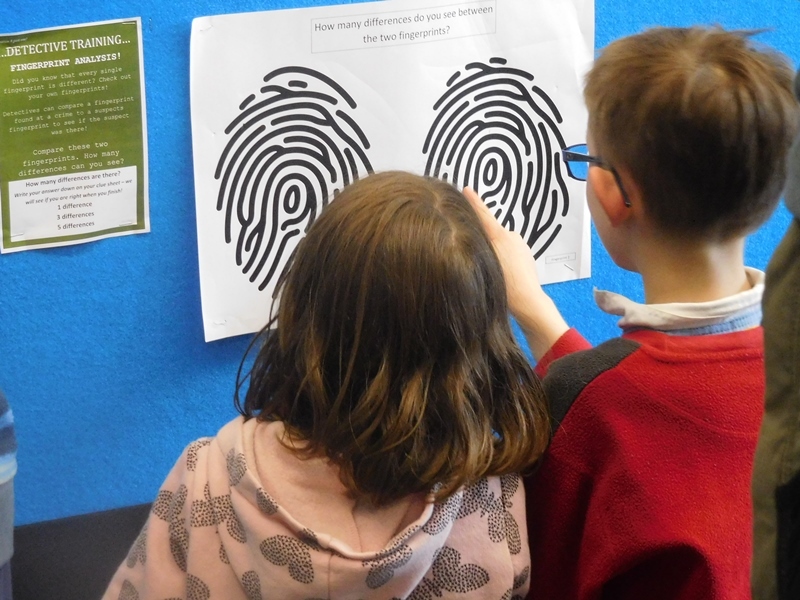 Each child can only register for one school term at a time. A waitlist will be generated once all places are full. 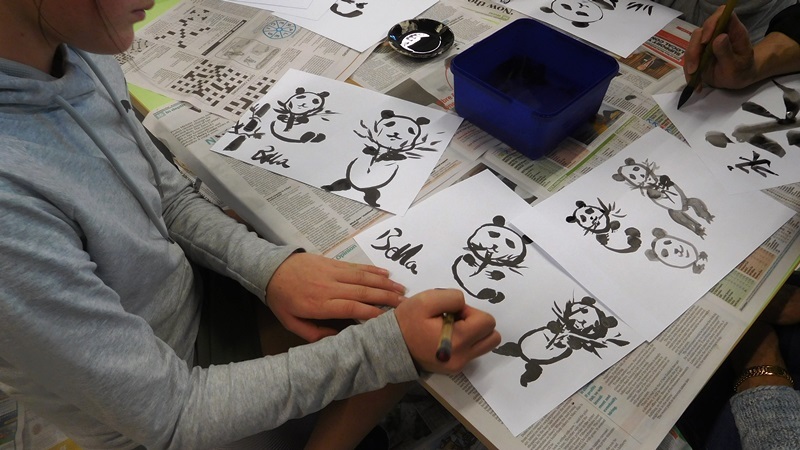 Registrations for each term will open towards the end of the previous school term. 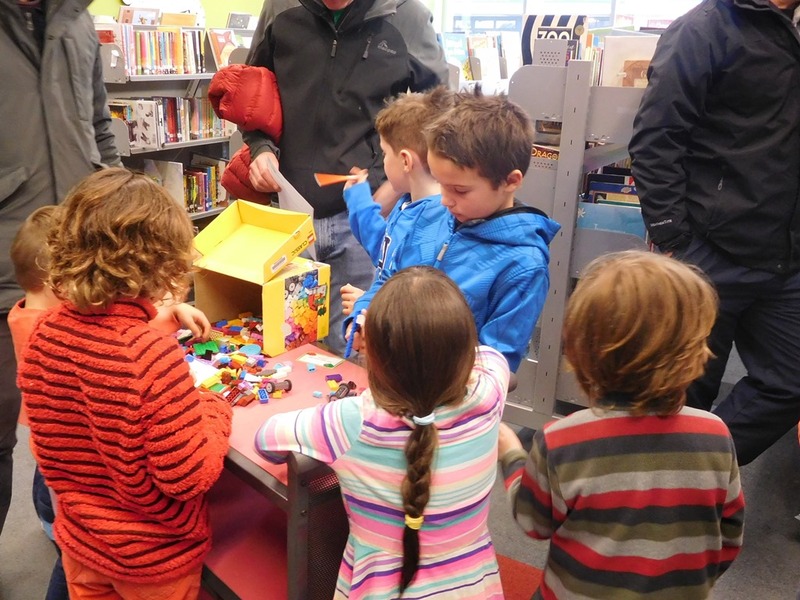 Karori Library: Tuesdays 3.30pm - 4.30pm. 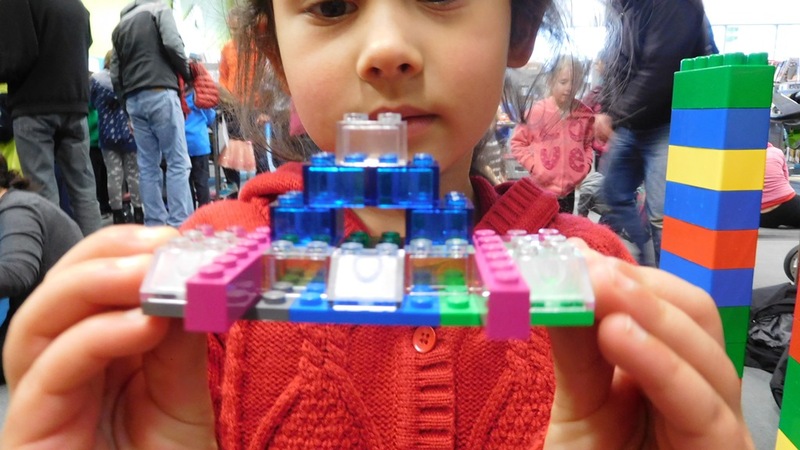 Please register here: Code Club Aotearoa . 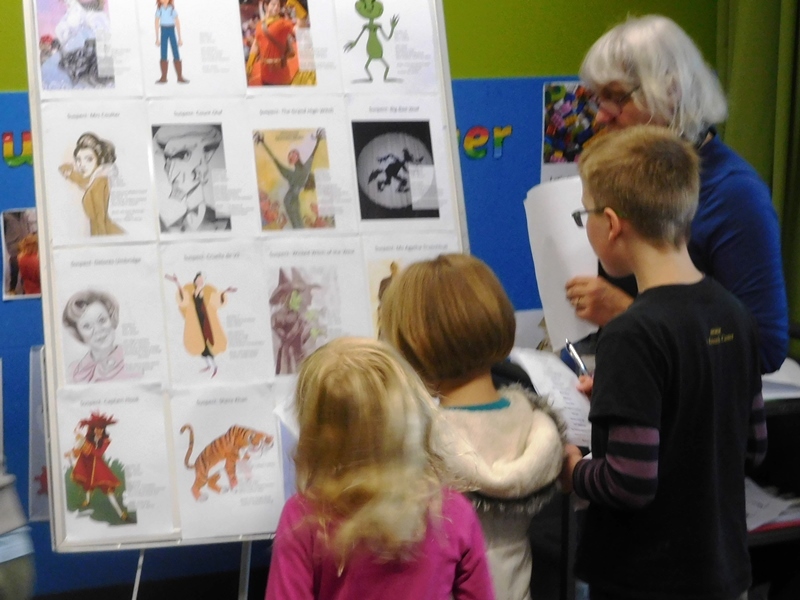 Calling all adventurers -- seasoned questers and fresh-faced recruits alike -- for fortnightly Dungeons & Dragons sessions at Karori Library. 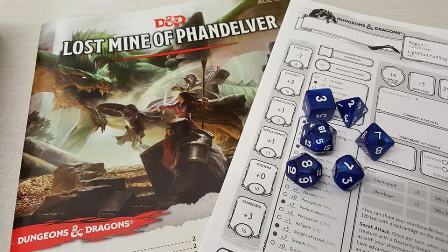 We'll provide the Dungeon Master, dice, books and gear. Recommended for ages 9-19. Registrations required. 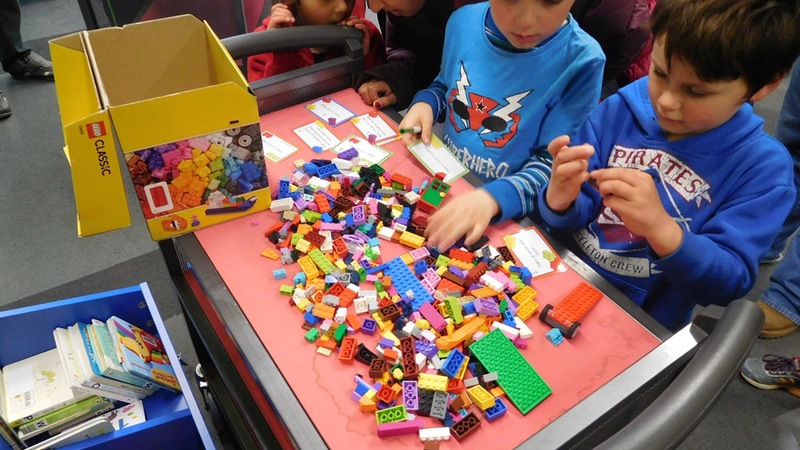 Register at the Karori Library information desk, or call 476 8413. 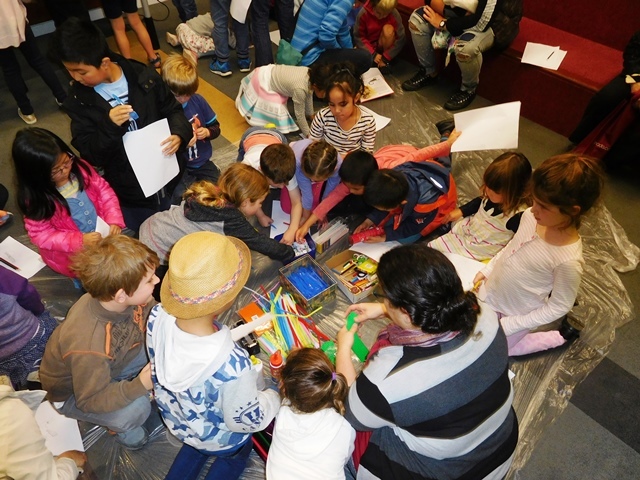 Karori Library: First Saturday of each month, 2-3pm. 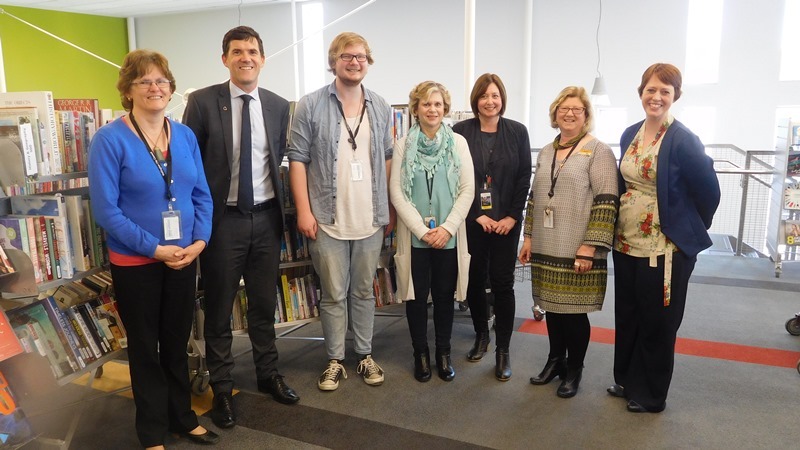 For further information please contact Karori Library. Ph 476 8413 or email WCL enquiries. 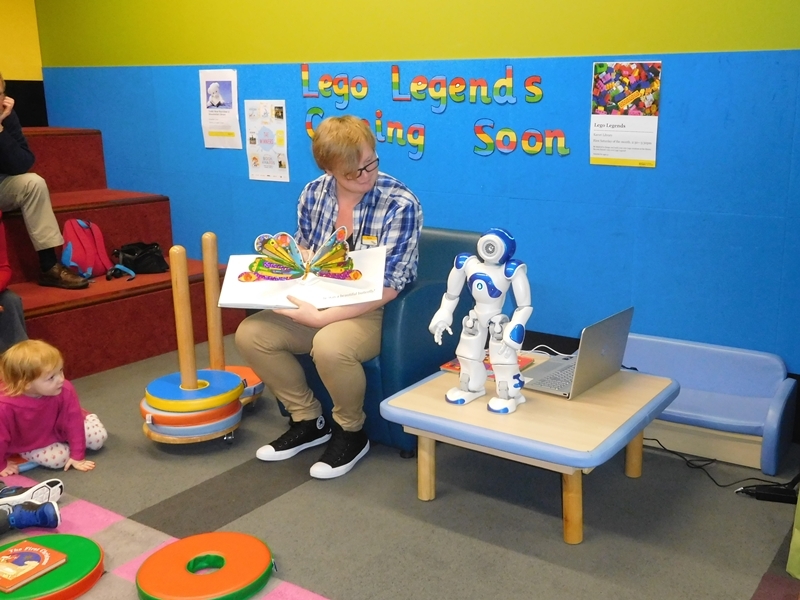 PlayStation gaming is available at Karori Library at set times and we welcome you to come and join in the fun. 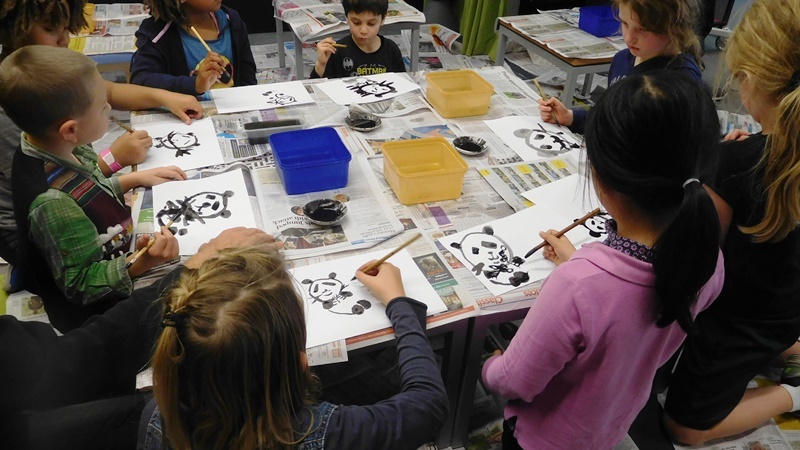 Available on Friday afternoons 3.15-5.30pm and Saturday mornings 9.45-11.45am. Holiday session times may vary. Please book your turn at the enquiries desk. 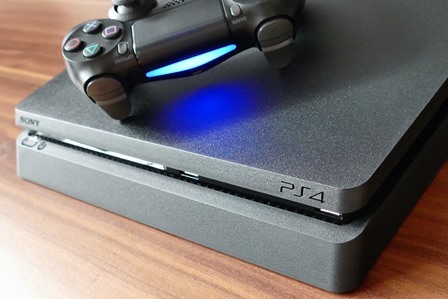 For more information please read our blog article about PlayStation at the Library. 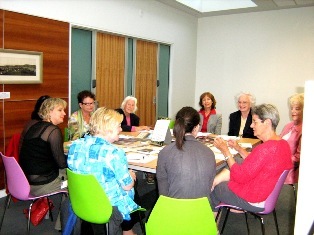 Stepping Up workshops at Karori Library. 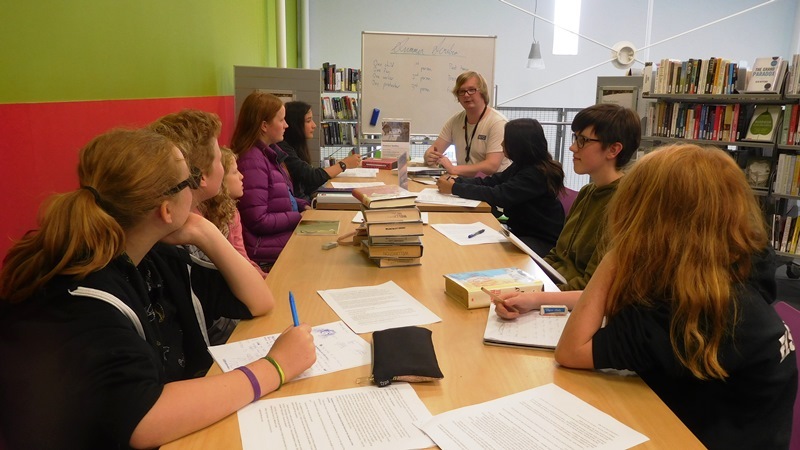 Join us to learn computer, tablet and email basics at your own pace with our friendly library team. Fortnightly sessions are FREE and begin Wednesday 13th March, 10am-12pm. Spaces are limited. 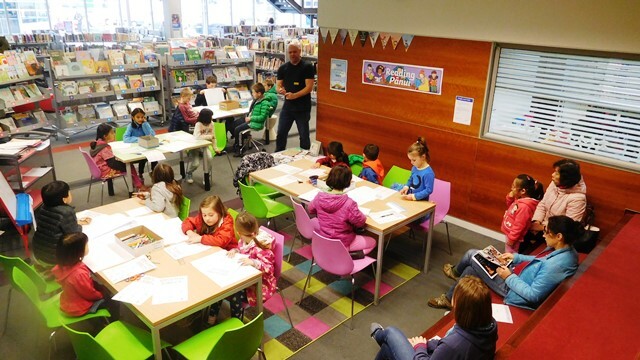 Phone the Karori Library to register 476-8413. 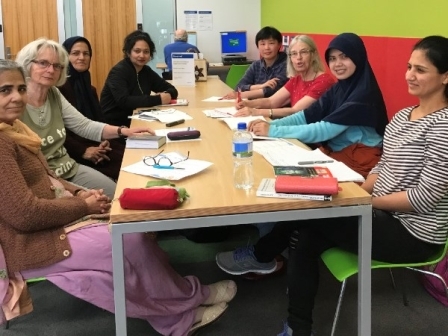 English conversation sessions led by ESOL tutor Linda Pears are held at Karori Library on the first Monday of the month, 11am-12pm. All English learners are welcome to attend. 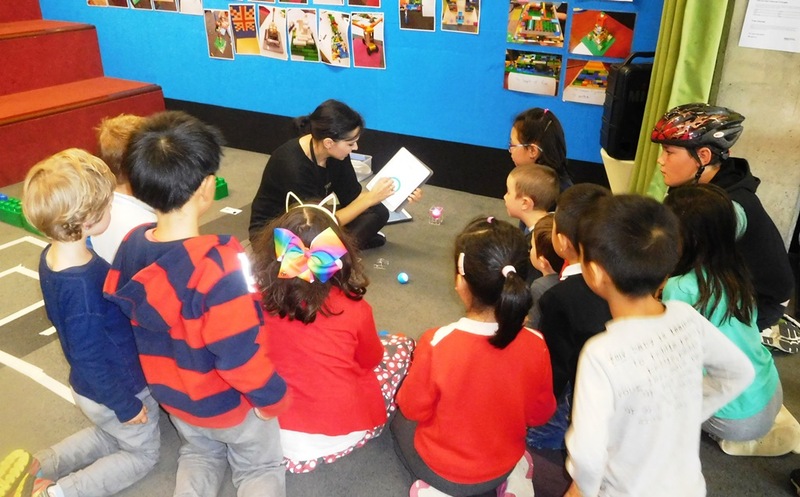 If you would like additional assistance with library resources for English learners please email Sandy or phone Karori Library on 4768413 to arrange a convenient time. 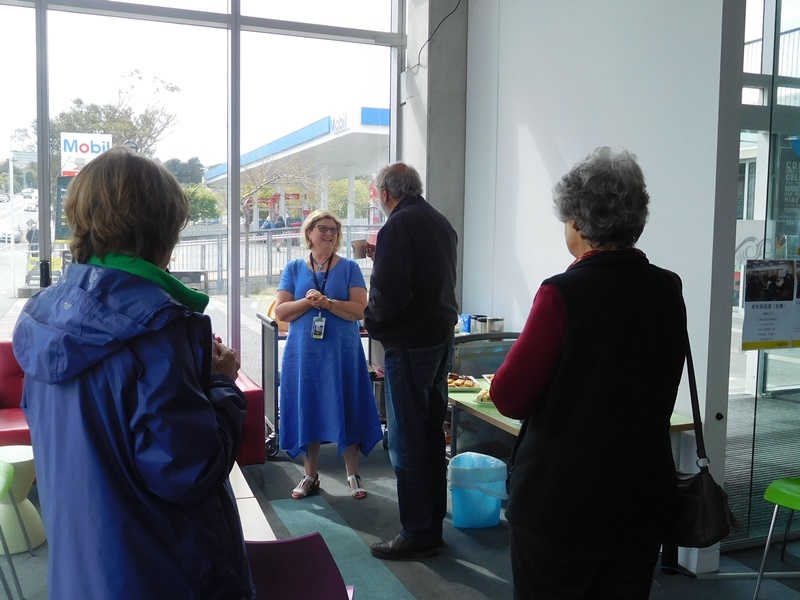 An adult book group meets on the last Thursday of every month from 6.30-8pm, on the first floor (non-fiction area) of Karori Library. New members welcome. For further information please email Max. 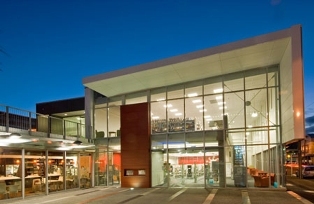 Free wireless internet (Wi-Fi) is available at Karori Library. We welcome you to bring along your wireless-compatible device and connect to the WellyWiFi network. 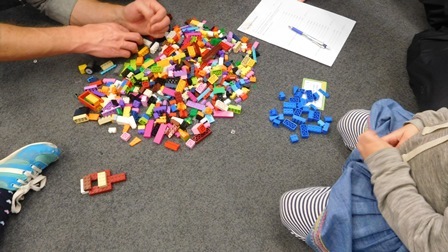 Please ask a team member if you require any assistance. 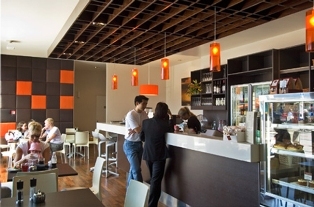 Within the vicinity of Karori Library is Cafe on the Square. 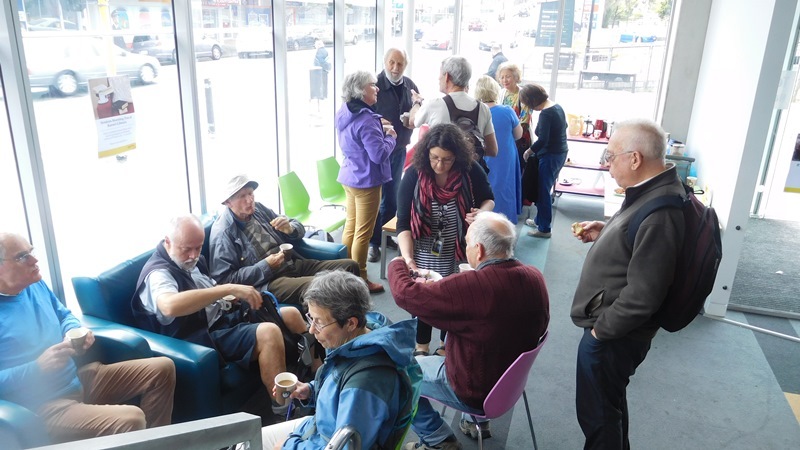 You are welcome to bring your food and drink from the cafe (be it a BLT or coffee and cake) through to the library to relax in our comfy armchairs on the ground floor. 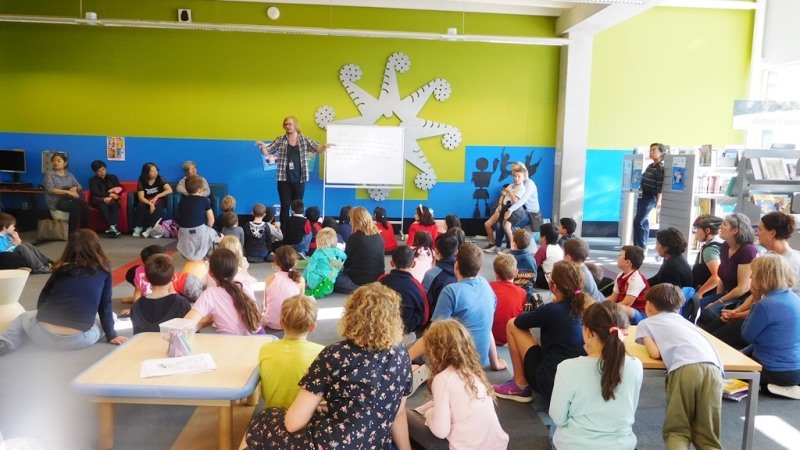 Karori Library offers a range of fun and inspiring programmes and events for children and adults. Please contact us if you'd like to know more!